Community Unitarian Universalist Congregation has a staff of professionals that includes a full-time settled minister, 3/4-time coordinator of religious education, 1/4-time director of faith development, two community ministers, full-time congregational and communications administrator, bookkeeper, music director, choir director, choir accompanist, and a nursery teacher. A lifelong Unitarian Universalist, Rev. 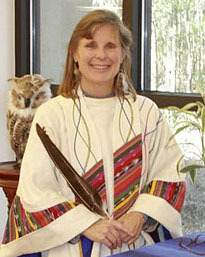 Garmon holds Masters’ degrees in communication studies and philosophy, and a PhD in government from the University of Virginia. He completed his theological studies at the Meadville-Lombard Theological Seminary in 2003 and was ordained a UU minister in 2004. 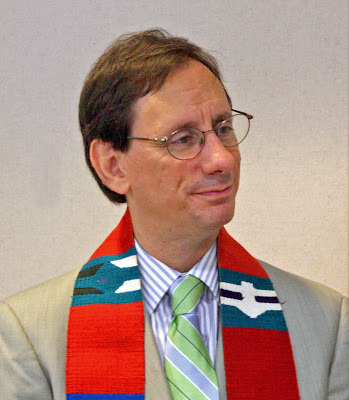 From 2006 to 2013 he served as minister at the Unitarian Universalist Fellowship at Gainsville, Florida. On Sunday, August 4, 2013, Rev. Garmon conducted his first service at CUUC, and by all accounts fulfilled the congregation's expectations of a dynamic and inspiring spiritual presence. 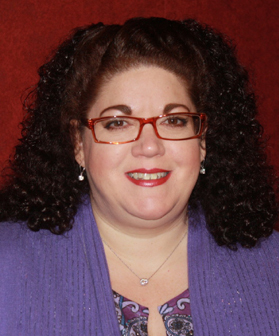 Perry joined CUUC in 2014 as Director of Lifespan Religious Education and Faith Development, coming from the First Unitarian Society in Newton, MA. 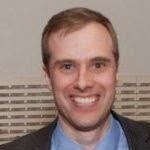 He has been a religious educator since 2003, having previously served as DRE at The Unitarian Church in Westport, CT and All Souls Unitarian Universalist in New London, CT. Perry is dedicated to excellence in liberal religious education, and has also been active in environmental protection, racial justice, and community organizing. In 2018-19, Perry assumed a new quarter-time role as Director of Faith Development (DFD). Michele has previously served as an administrator in human services, a director of an animal welfare shelter, a school administrator, and a special education teacher. Michele's position as CRE is 3/4 time. She started work with us on August 14, 2018. 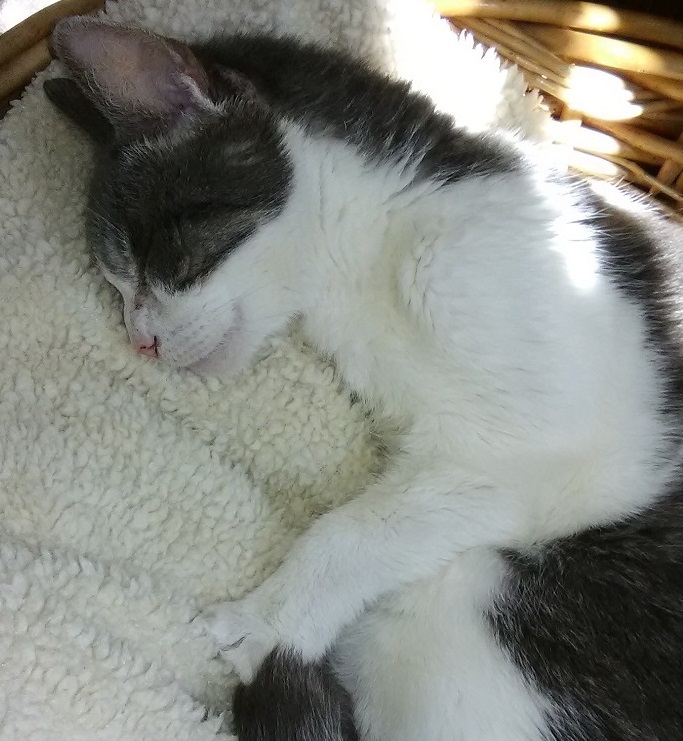 (This photo is of Michele's cat, Porter). The Rev. Deb Morra is affiliated with our congregation as an ordained minister whose calling is to work in the wider world rather than in the parish. She makes her living as a therapist and social worker, and this congregation provides her the context in which she can view that work as ministry. She preaches at CUUC twice a year and provides other leadership. Rev. LoraKim Joyner, DVM, is a veterinarian specializing in wildlife avian medicine. 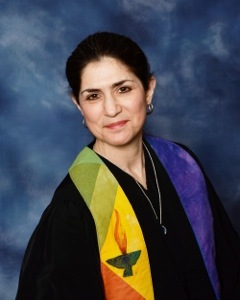 Since 2001, she has also been a Unitarian Universalist minister (MDiv, Vanderbilt University, 2000). She served as a parish minister for 10 years--most of them as co-minister with spouse, Rev. Meredith Garmon--before switching to Community Ministry. Her ministry encompasses two areas: multispecies ministry (deepening understanding and appreciation between human and nonhuman species) and nonviolent communication (she's a certified NVC trainer). Pam was hired in 2016. She reports to the minister and works closely with other staff and volunteers. You may contact her at admin@cucwp.org. Diane joined CUUC in January 2017. She is a part-time employee who reports to the minister and works closely with the administrator and the volunteer treasurer. You may contact her at cuucwpbookkeeper@gmail.com. 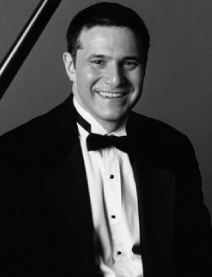 Please visit the Musicians section of this website to read Adam's bio. Please visit the Musicians section of this website to read Lisa's bio. Please visit the Musicians section of this website to read Georgianna's bio.